This entry was posted in Flooring & More on May 31, 2015 by Interiors Plus Flooring. Is it too late to begin your spring cleaning? Some may say yes, some may so no. We don’t think it’s ever too late for spring cleaning, even if it’s already Fall. A fresh new look is always something we want, especially when it comes to our homes. So what’s on the checklist? Painting your walls, remodeling the bathroom, replacing the carpet? Now that’s an idea, new carpet! So what do you do next? That’s a great question, and perhaps one that many people don’t even get to asking. Now let’s get started. Don’t stop there. The problem is many people don’t ask what the next steps are, and therefore never get started. The first thing is deciding on what you want. Do you want to replace the carpet in your bedrooms, living room, family room, or maybe the whole house? Figure out what you want and plan on doing it. We as humans tend to always put things off, and think we’ll just get it done next year, even though it’s time to do it now. 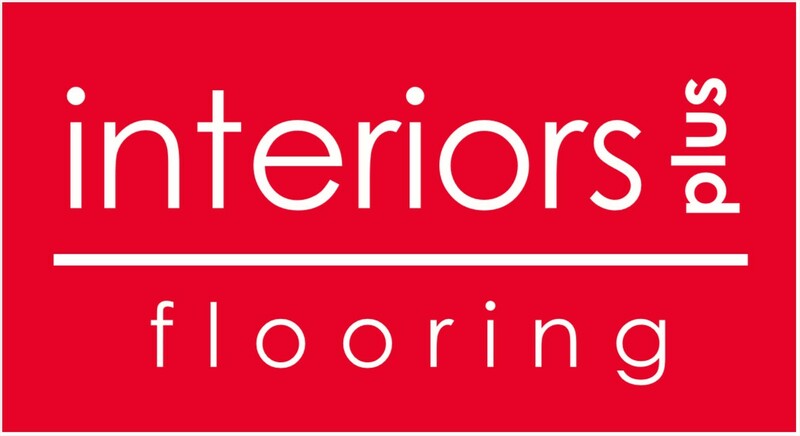 Once you’ve decided what you want done, come and look at the carpet in Hillsboro that we offer here at Interiors Plus Flooring. We have such a wide variety of colors, styles, and textures that will match anything you have in your home. It won’t be hard to find the right color that you’re trying to match with your walls, or your cabinets. We’ll help you along the whole process to deciding, the pricing, and installation of the carpet so you don’t have to worry. Now that you have a plan and mostly everything taken care of, it’s time to take action. Your carpets have been through a lot, trust us. Imagine all the dirt tracked in from your shoes, any spills from drinks, kids or pets running around, it’s just that time. It’s nice to start fresh, even if that means starting with your carpets and getting that new look for your home.